It could be because of the breathtaking views, or for that charming allure, but Italian Lakes surely are one of the most wanted destination to celebrate a wedding. It doesn’t matter in which season you are thinking to get married, a Lake will always offer a wonderful background, with the special atmosphere created by their water, surrounded by white peaks during winter or green covered rocks in summer. 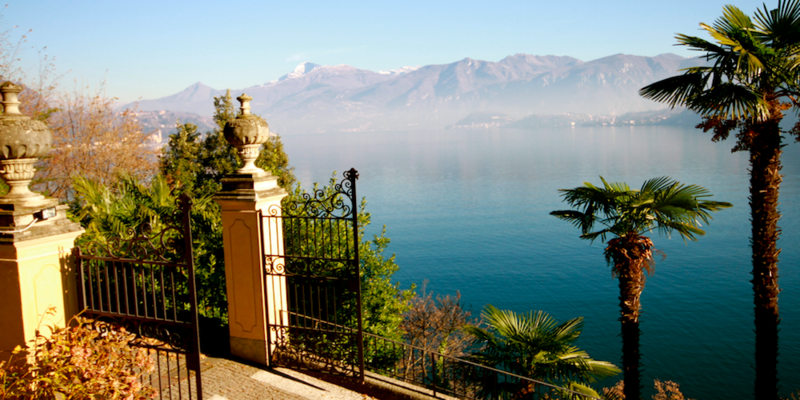 More than the certain natural frame, the shores of Italian Lakes mean magnificent villas and exclusive historical buildings that will give you the chance to party directly overlooking the lake and the surrounding mountains. These tiny spots of heaven are Lago di Como, Lago di Garda and Lago Maggiore. Already beloved by celebrities and royalties, these lakes can count on the charm of their historical residences, where italian and english gardens are mixed with botanical species and special plants. In some of these locations, you will be allowed to have not only a Symbolic ceremony, but also a Civil ceremony, if you please; arriving by boat as most of the villas own a jetty where you can dock, sometimes it will also be the way your guests will arrive, as in a few cases it is the only way to reach the villa. Write us to find your perfect wedding venue on the lakeshore!